Amazing fun renovated downtown loft. This unit has its own private entrance on Wall Ave. Awesome 2 bedrooms/2 baths with industrial/modern finishes. Granite countertops, stainless steel appliances, beautiful hardwood and tile with original exposed brick walls. Entertain in the cool basement bar area with custom cushioned seating. Extra storage in the basement area of the building. 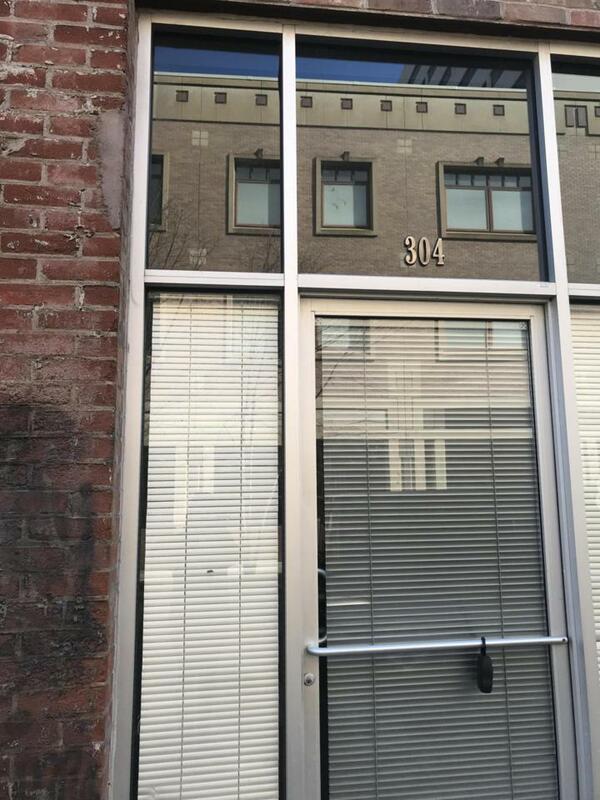 Walk anywhere in downtown Knoxville within minutes - Amazing location! Owner will lease this unit for $2500 a month, owner will consider a lease purchase. Furnished negotiable.